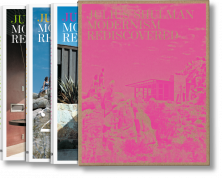 The photographs of Julius Shulman offer one of the most compelling visual chronologies of architectural modernism. 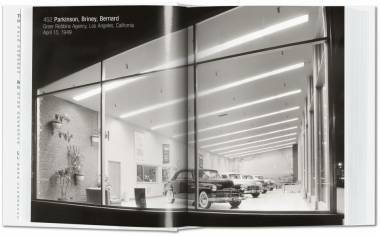 This book offers privileged access to Shulman’s extraordinary archives with some 200 images paying homage to the multifarious forms of modernism across California and the rest of the United States. 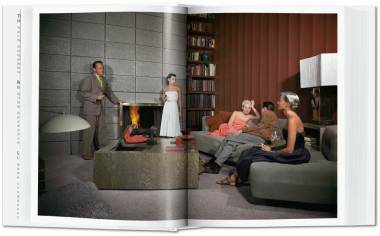 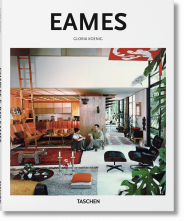 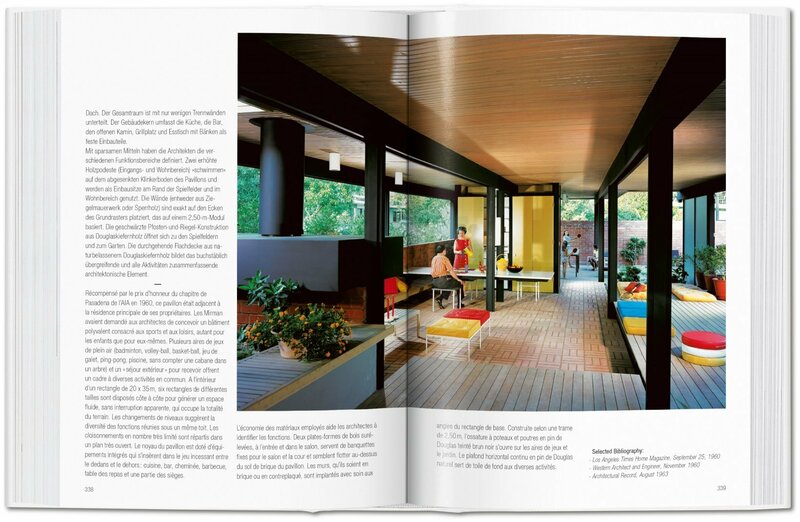 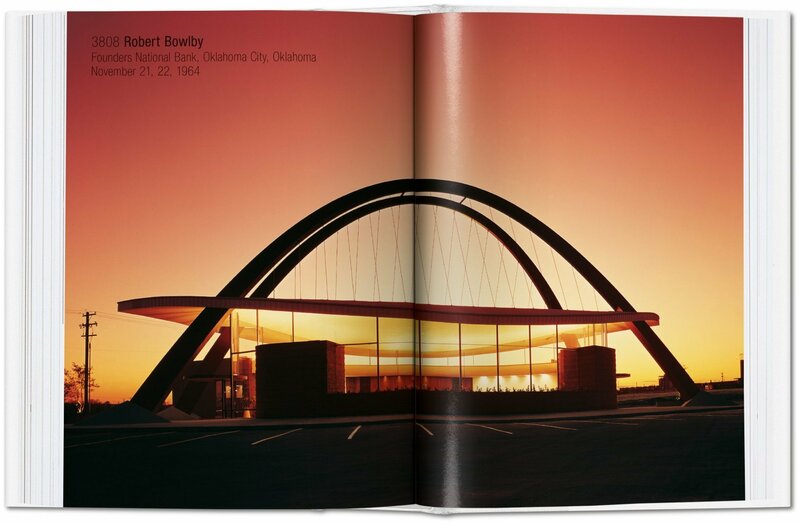 The buildings burned in our memories, which to us represent the spirit of ’50s and ’60s architectural design, were those whose pictures were widely published in magazines and books; but what about those that got lost in the process, hardly or never appearing in publication? 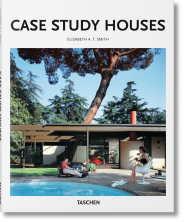 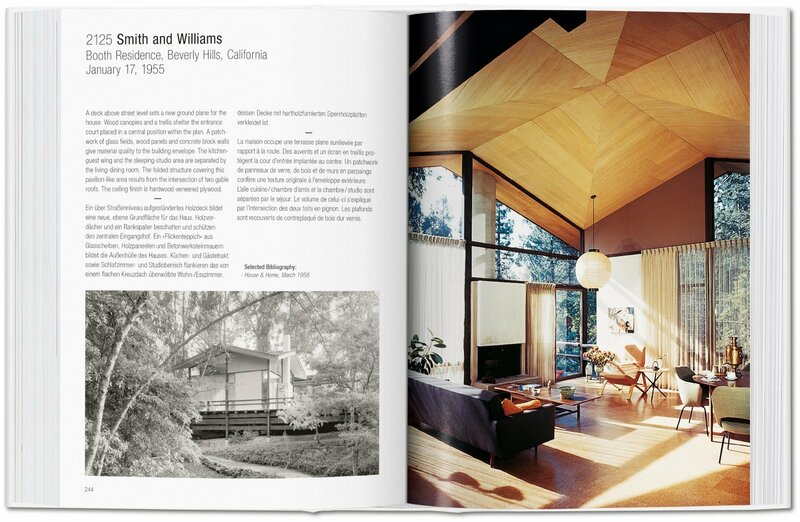 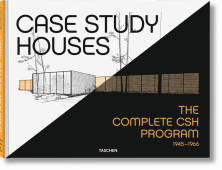 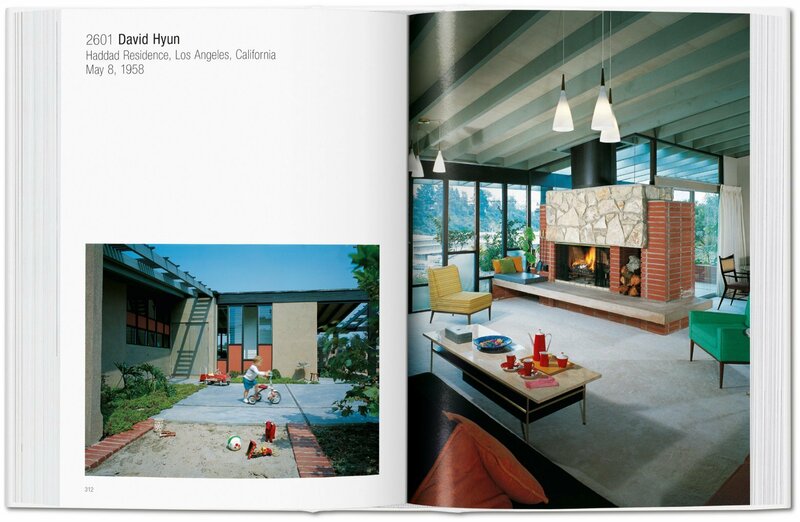 The abandoned files of Julius Shulman show us another side of Modernism that has stayed quiet for so many years. 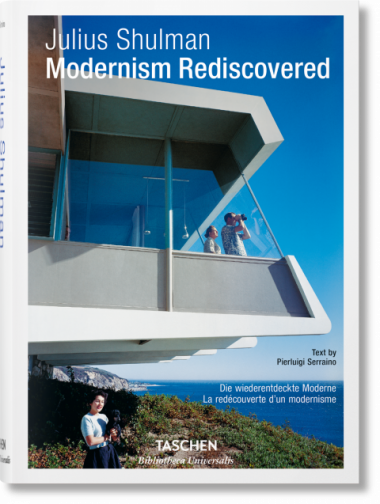 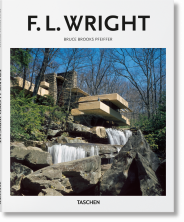 Bringing together nearly 200 forgotten masterpieces, Modernism Rediscovered pays tribute to these lesser known yet outstanding contributions to the modern architectural movement. 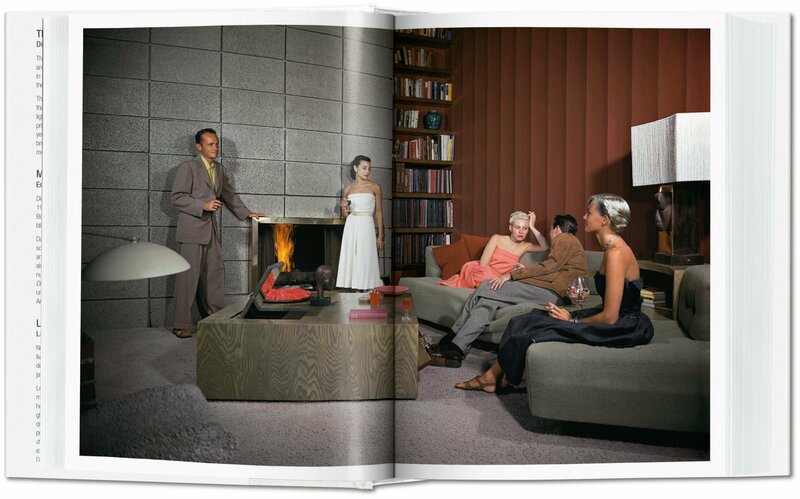 It’s like sneaking into a private history, into homes that have rarely been seen and hardly appreciated as of yet.